I have RU4 vezel and yesterday i put 4 liters ATF DW-1 and there is still room for further oil (there is oil level bolt at the bottom of engine where you can measure the oil filling ) , can any body have experience about this ..vezel manual show 1.6ltr for RU4 but the oil level bolt show to fill more ..plz advise. Sir, I have shared the Honda recommended quantity. I would advise you to stick to owner's manual/Honda recommendation i.e. don't pour more than 1.6 liters for RU4. In fact, you should take out any excess amount. 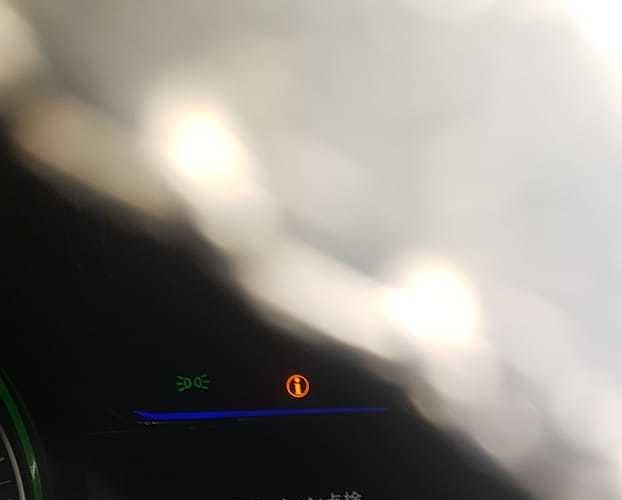 i am facing a problem from yesterday evening "transmission check light on in my vezel dash board..There is no issue in car running and shifting of gear and light go off on restart of car ..Please help me in this regards. changed the ATF oil (2 liters) and differential oil (1.2 liters) and reset the ECU but again problem faced. Why ATF 2 litres? The recommended quantity is 1.3 litres, I think. change transmission oil with 1.3 liters atf-dw1 for fwd and 1.6 liter for awd. and also most people dont know you have to change actuator fluid also. as it gets moisture in it over time and causes transmission to over heat, it is normal dot4 brake oil get the old actuator fluid out and put fresh one in. last thing is spark plugs which was opened abut not found as per HONDA specs so i want to confirm who have good fuel average... in my vezel spark plugs was "DENSO SC20HR11"...which is same like toyota altis while in honda specs these should be " DENSO DXE22HCR11S"...please help..
Is your vezel 2014 or early 2015 model? Never buy vezel below 2015 June Model... They were recalled for transmission fault in Japan... Faulty units were imported to Pakistan. Check the Useful links given in start. Even the newer have issues. My friends 2017 RS broke down as he got stuck in rally while on motorway. The dual clutch is pain in the ***. Like it or not but its a no. no unless Honda Atlas starts providing service. (my views). Thank you so much, some other experts also advised me to keep civic rather than vezel.